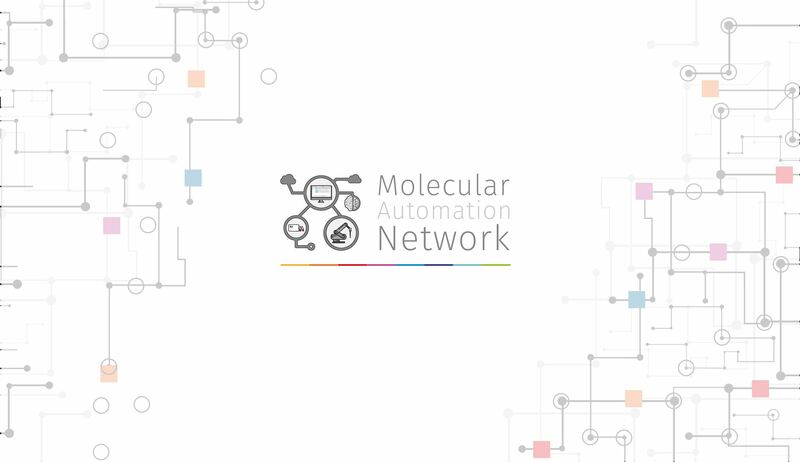 We're excited to announce our brand new initiative in molecular diagnostics: the Molecular Automation Network. This network is a consortium of companies that are currently active in molecular diagnostics & automation. Its purpose is to connect the MDx industry better, enabling more complete solutions and end to end workflows across the globe. 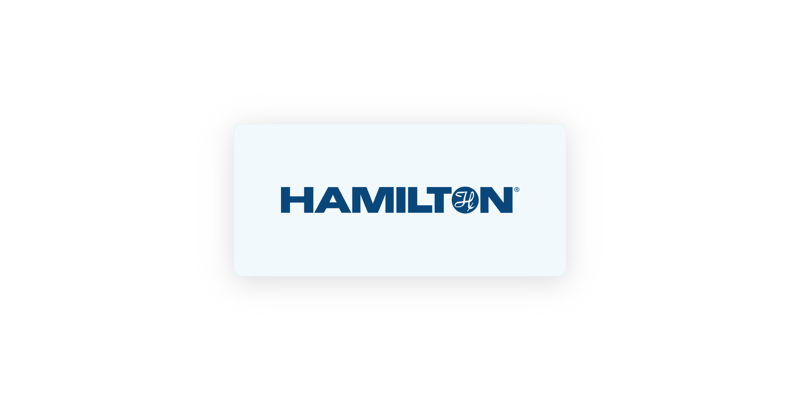 In our mission to enable better and more efficient diagnostics, we're excited to welcome Hamilton Robotics as one of the first partners into the network. Hamilton Robotics is a key player in the liquid handling and robotics market. Read the full press release below. UgenTec today announced the founding of a new network dubbed the Molecular Automation Network, along with a new partner in the form of Hamilton Robotics. The network aims to facilitate business and technical information exchange between automated liquid handling workstations manufacturers, real-time PCR device manufacturers, software and Dx companies. Its goal is to provide laboratories with more encompassing solutions to their automation problems by creating collaborations between industry leaders. In the network, Hamilton Robotics and UgenTec will collaborate on new business opportunities, exchange of technical expertise and integration of existing software and hardware systems. Announcing our partnership with Serosep Ltd.